Everyone worries from time to time, and dealing with those worries often seems monumental, especially for children. Ferida Wolff and Herriet May Sevitz have addressed just this issue in their book, Is a Worry Worrying You? With beautiful full color illustrations by Marie LeTourneau, the book manages to discuss worries and introduce brainstorming possible solutions of how to deal with them in a light hearted manner, opening up further discussions. 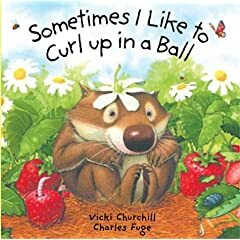 It’s a fantastic picture book and one that we have checked out from the library several times over the years due to the story alone. Disclaimer: A complimentary copy was provided by the publisher.